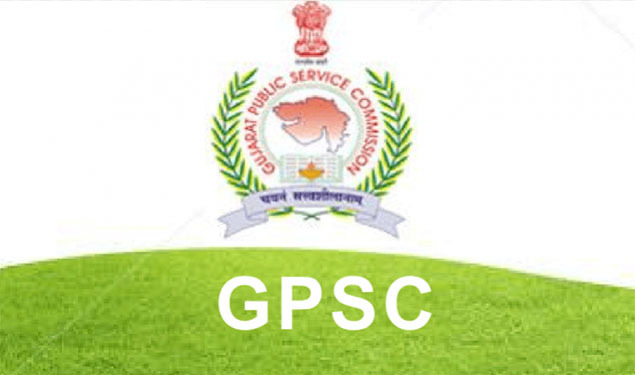 Gujarat Public Service Commission (GPSC) has published latest jobs official notification for the post of Lecturer in Various Subject in Govt. Ayurved College, and Principal of Model Residence School under Director, Developing Castes Welfare Department at gpsc.gujarat.gov.in in. So Interested & eligible candidates apply online on OJAS GPSC Website gpsc-ojas.gujarat.gov.in starting from 16/10/2017 to 01/11/2017 and read full official notification mention below. Please read Official Notification for Educational Qualification Full details. How to Apply : Interested Candidates may Apply Online Through GPSC official Website www.ojas.gujarat.gov.in or www.gpsc-ojas.gujarat.gov.in before 01/11/2017.